Transmac – Transportes Urbanos de Macau S.A.R.L. 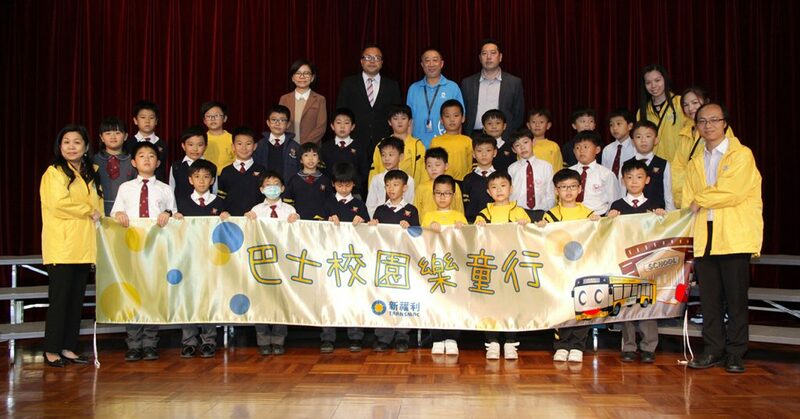 visited Colegio Dom Bosco (Yuet Wah) on March 30 to convey messages relating to public transport etiquette and to share safety tips for using public transportation. 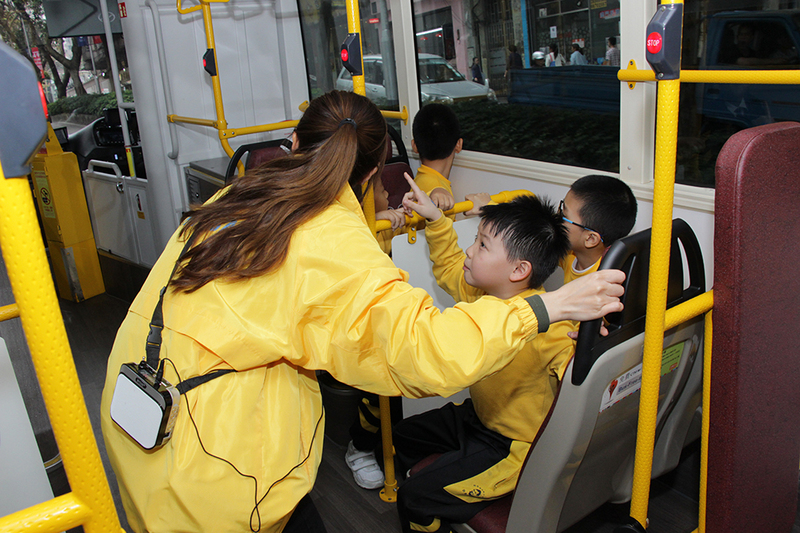 The event was aimed at strengthening young residents’ understanding of local bus services and improving their civic literacy so as to create a safer travelling experience for the general public. 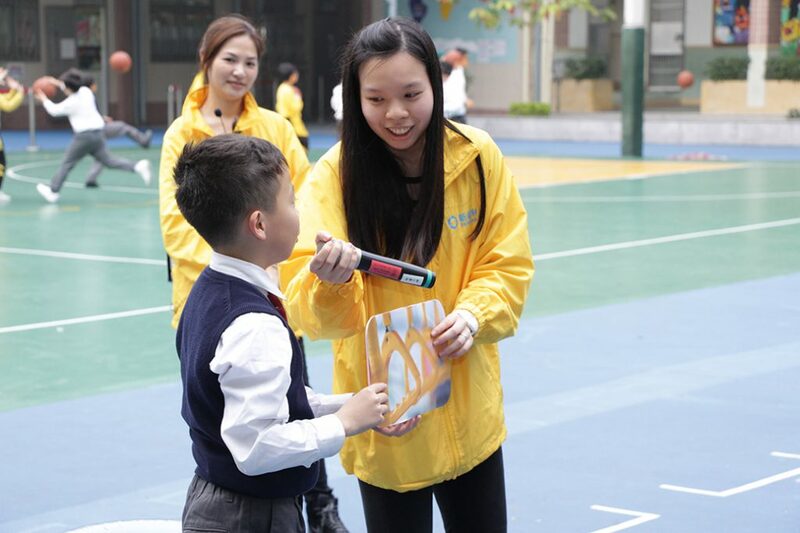 Thirty pupils joined the event, which started at 4 p.m. A specially decorated Transmac bus arrived at the school entrance to allow the energetic and excited young passengers to board in an orderly manner. On-board the bus, participants were introduced to various features of the cabin and learned how to be courteous and respectful passengers. Apart from understanding the operation of the free Wifi service and the accessible features, the pupils were very eager to ask questions, and were answered attentively by the Transmac representatives. 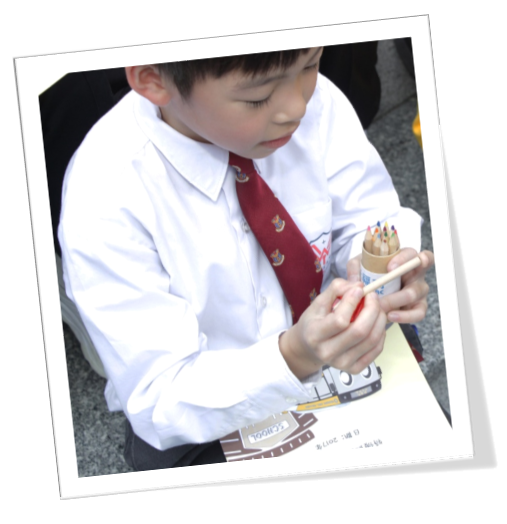 The bus later returned to the school, where Transmac representatives arranged a quiz with prizes. The fun event was brought to a perfect conclusion with a group photo of the participants and the Transmac staff members. This visit by Transmac is a part of the Fun Bus Trip, one of the activities being held to celebrate the 65th anniversary of the local bus operator. Through these events, Transmac hopes local residents can have a greater understanding of local public bus services and experience the pleasure of bus transit. 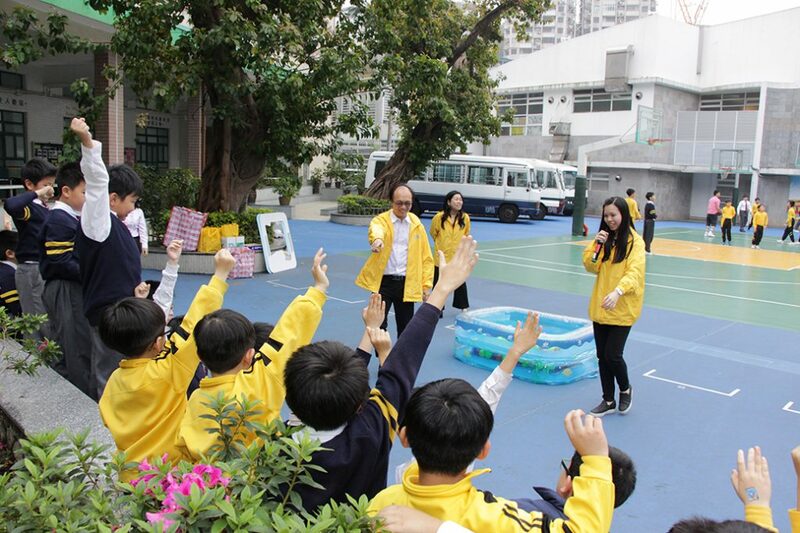 More local schools will participate in the Fun Bus Trip in the future, which, alongside various celebratory events, will reinforce the relationship between Transmac and the local population, who will be able to witness the continuous progress of the company in the coming years.